Get the show here or get it on iTunes — Please, post a review on iTunes. Leah Nash and Christopher Onstott. They are a fun-loving photography duo, both former photojournalists turned lifestyle photographers. 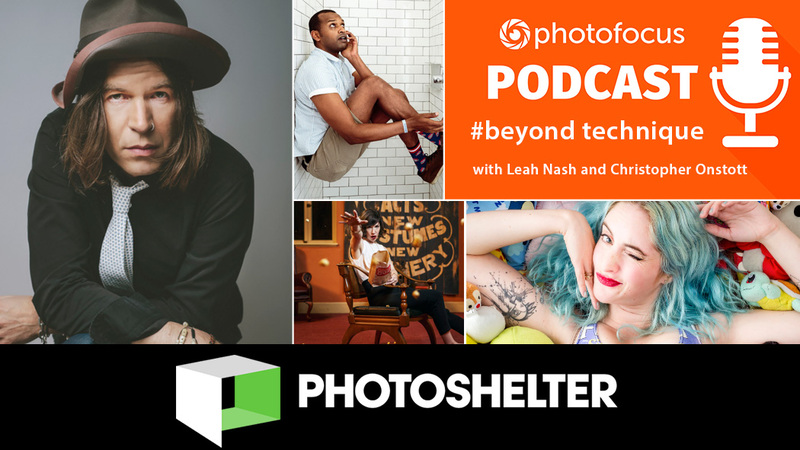 In this episode, Skip Cohen and Chamira Young chat with photographer and educator Scott Kelby. the danger of haphazardly saying "I'll fix it in Photoshop"
Have suggestions on future topics you want us to cover? Reach out! In this episode photojournalist Rick Friedman talks about how he uses the Rogue Lighting System--along with speedlights--to create a portable lighting studio. He also shares how he uses gels to add a special look to his lighting. In the second half of the show, commercial photographer Eddie Tapp shares his experience with his first drone, tips on how you can get started with drone photography, how to control a drone, what to look for when buying a drone and where to buy one.